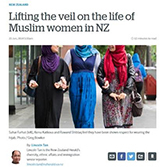 The Pacific Journalism Review: Te Koakoa is a peer-reviewed journal examining media issues and communication in the South Pacific, Asia-Pacific, Australia and New Zealand. 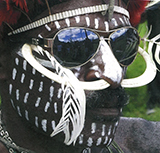 Founded in 1994 at the University of Papua New Guinea, PJR has been published since 2007 by the Pacific Media Centre in the School of Communication Studies, Auckland University of Technology, and has links with the University of the South Pacific. PJR is a ranked journal with SCOPUS metrics. November cover image excerpt by Fernando G Sepe Jr from his PJR portfolio. The statistics globally are chilling. And the Asia-Pacific region bears the brunt of the killing of journalists with impunity disproportionately. 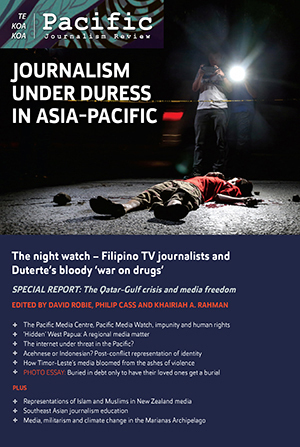 Revelations in research published in the latest edition of Pacific Journalism Review on the trauma experienced by television journalists in the Philippines covering President Rodrigo Duterte’s so-called ‘war on drugs’ are deeply disturbing. November 2 is the United Nations date that is observed globally each year to mark the International Day to End Impunity for Crimes Against Journalists (IDEI). 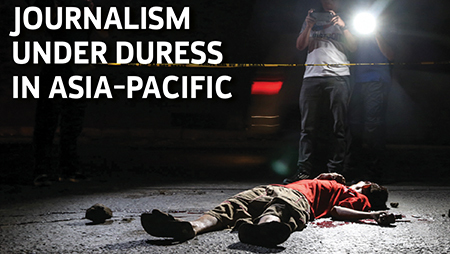 To honour journalists who have died, or have been beaten, tortured or brutally gagged in defence of the truth and the public right to know and to explore safety of journalist strategies, this is a special edition of Pacific Journalism Review. This follows on from the Pacific Media Centre’s public seminar in Auckland, Aotearoa/New Zealand, in November 2017 marking 10 years of the centre. Several multimedia presentations were made at the seminar in support of a free press in the Asia-Pacific region. The Ampatuan massacre of 32 journalists in the Philippines in 2009, with a failure of the authorities to successfully prosecute anybody for this horrendous crime almost a decade later, and violent abuses against journalists in West Papua were some of the issues raised in the seminar. Fiji, Papua New Guinea and Samoa are among Oceania nations that are cracking down on internet freedom to stifle “ghost writers” and “troublemakers” as one Pacific leader has described them. 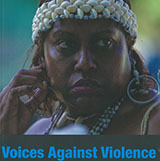 Unpacking Fiji internet law narratives: Online safety or online regulation? 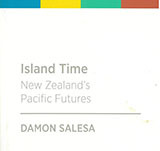 Published by the Pacific Media Centre, School of Communication Studies, Auckland University of Technology, Aotearoa, New Zealand. Pacific Journalism Review is collaborating with IKAT: The Indonesian Journal of Southeast Asian Studies, published by the Center for Southeast Asian Social Studies (CESASS) at the Universitas Gadjah Mada in Yogyakarta, Indonesia, for special joint editions on media, climate change and maritime disasters in July 2018.